Prominent & Leading Manufacturer from Thane, we offer assorted eclair candy, cafetto candy, darling secret assorted candy, darling secret pan candy, funjeera candy and panvaa candy. 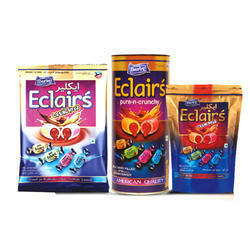 We are one of the leading manufcaturers & exporters of Assorted Eclair Candy. 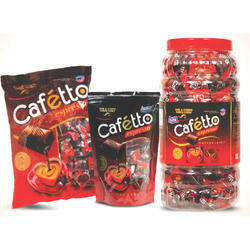 We are one of the leading manufcaturers & exporters of Cafetto Candy. 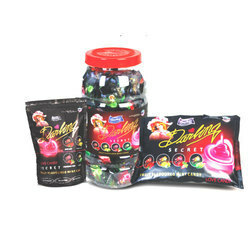 We are one of the leading manufcaturers & exporters of Darling Secret Assorted Candy. We are one of the leading manufcaturers & exporters of Darling Secret Pan. 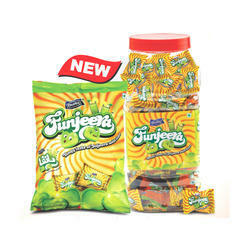 We are one of the leading manufcaturers & exporters of Funjeera Candy. 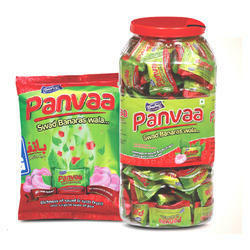 We are one of the leading manufcaturers & exporters of Panvaa Candy. 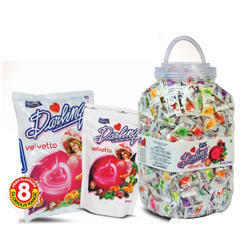 We are one of the leading manufcaturers & exporters of Candy Darling Velvetto. 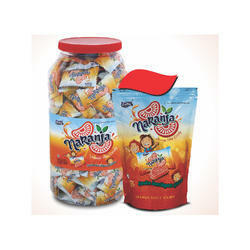 We are one of the leading manufcaturers & exporters of Naranja Candy. 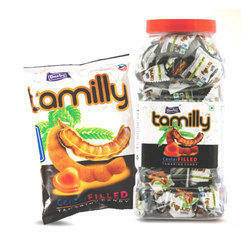 We are one of the leading manufcaturers & exporters of Tamilly Candy. 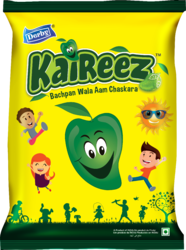 We are the leading and prominent Manufacturer and Exporter of Kaireez Aam Chaskara. Bachpan Wala Aam Chaskara in the shape of a raw mango. Looking for Flavored Candy ?